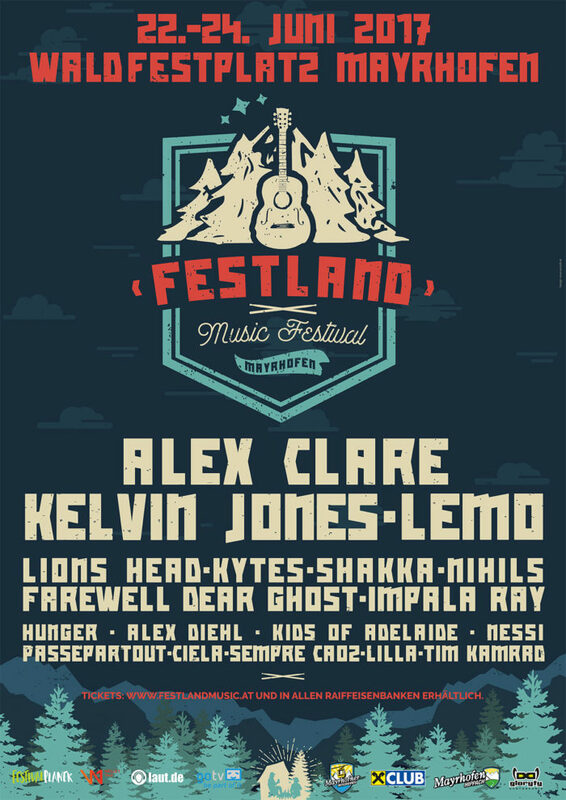 Do you want to live the experience of a lifetime in the heart of the Zillertal-Alps and be part of the Festland Music Festival with main acts such as Alex Clare, Kelvin Jones or Lemo? We give you that opportunity! Win 2 festival passes with hotel room for the festival! As a small appeticer we have gathered some of the main acts that will be on the stage during the festival. 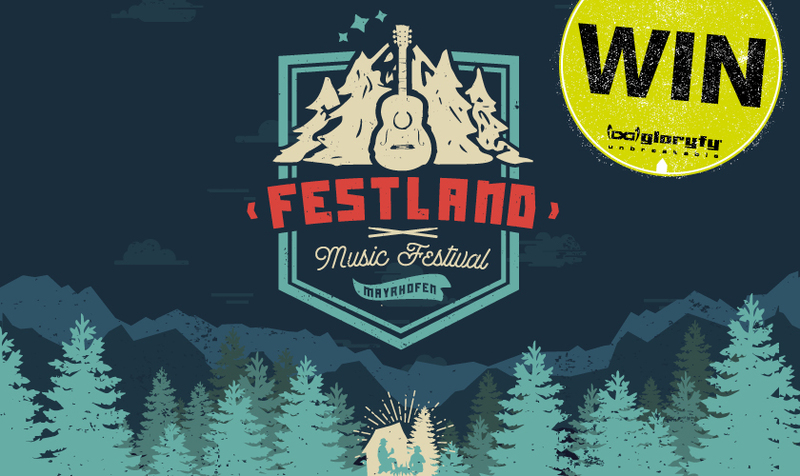 You can find more info about the Festland Music Festival here.